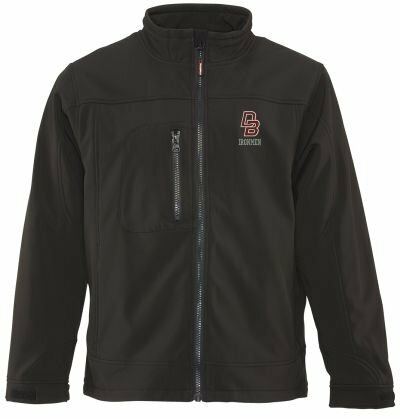 The RefrigiWear Softshell Jacket is warm but not heavy, with an outershell that is durable, windproof, stretchy and water-repellent. A tunnel collar prevents zipper chafing, and soft velcro wrist tabs and a draw cord hem seal out the cold. 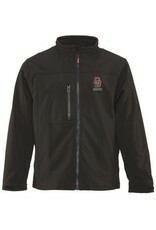 Zippered hand warmer pockets and chest pocket provide extra storage.